Looking for a Crematorium or Funeral Home in the Kansas City metropolitan area? 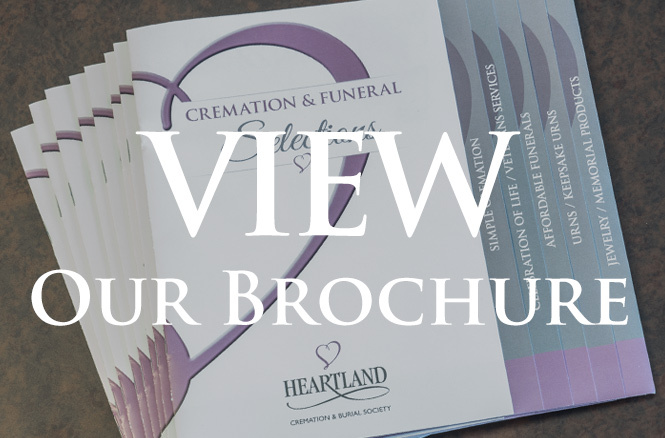 Andrew and Elizabeth Loos founded Heartland Cremation & Burial Society more than 15 years ago to serve their family, friends, and neighbors in the surrounding communities with a low-cost alternative to more expensive, traditional funeral homes. Their families have four generations of experience and history in the funeral industry, and they didn’t like to see their family, friends, and neighbors struggling over hard decisions and high prices charged by traditional funeral homes. The heartland has always been known for friendly, helpful people, and living up to that reputation is our aspiration with each and every family we serve in the Kansas City community. 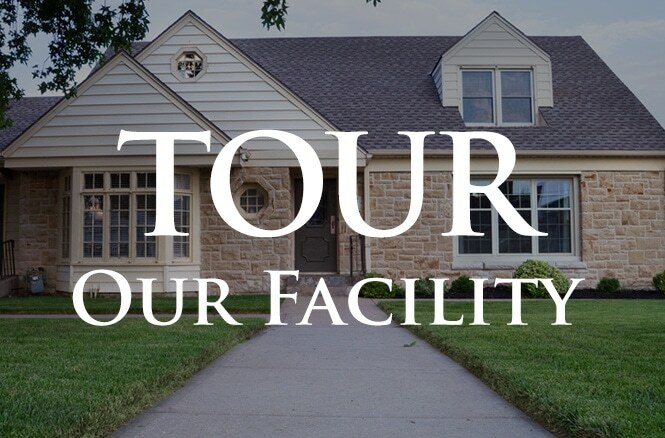 Whether you choose to use our chapel space in Raytown or your own home church or community center anywhere in the metro area, we are available 24 hours a day, 7 days a week in your time of need. At Heartland, we are proud to give back to our nation’s veterans as just a small token of thanks for their sacrifices. Through our partnership with Veterans Funeral Care, our professional staff has been trained to procure all the benefits veterans earned while serving our country. We will complete all the paperwork and arrangements for military honors and more. Whether you want a wooden flag case to display a burial flag, keepsake urn matching your loved one’s personality, or other mementos, visit our online merchandise store to explore our wide variety. 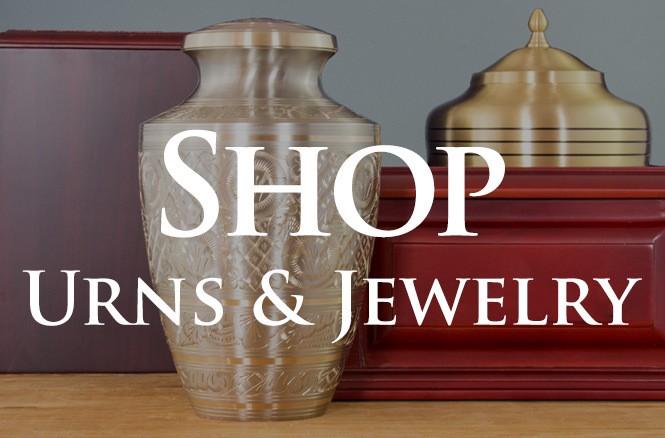 If you need help with your selections or just want to see the items in person, visit us either at the Raytown home office or the Cremation and Funeral Arrangement Center in Overland Park. Call us at (816) 313-1677 day or night. We are available around the clock to help your family with an immediate need or a plan for the future. No matter what your family’s traditions or budget, we will help you plan a fitting final farewell.